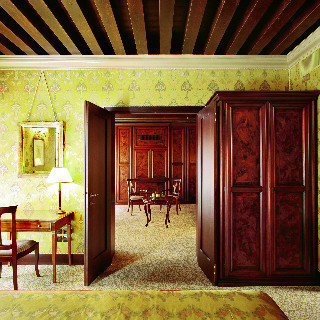 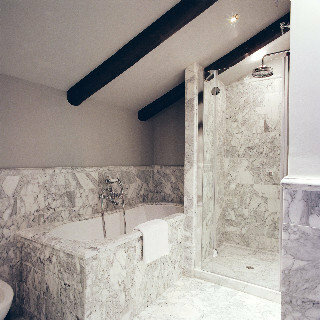 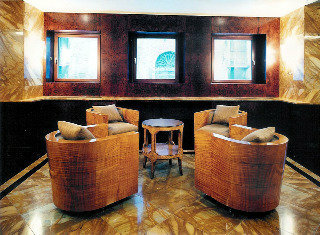 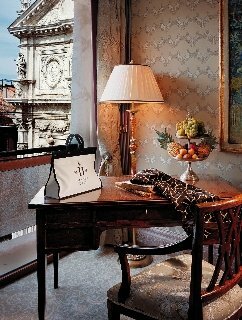 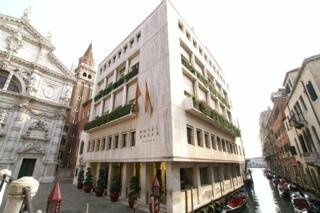 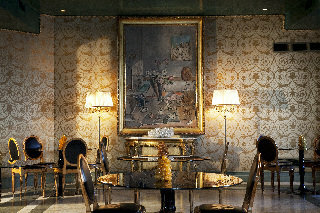 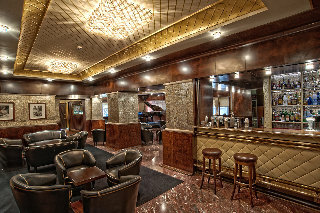 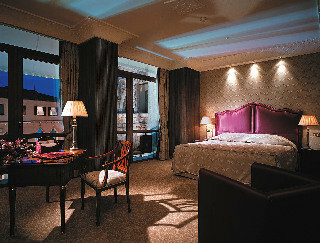 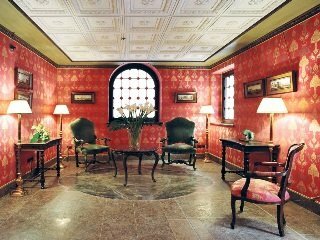 This famous, contemporarily styled deluxe hotel encompasses the true atmosphere of Venice. 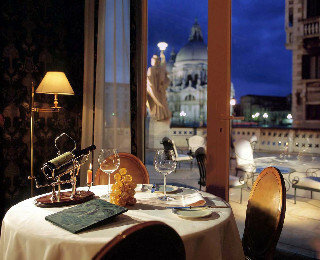 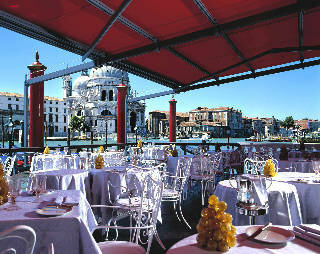 When the weather permits, buffet breakfast is served on the terrace, while in the evening, cocktails can be enjoyed here along with spectacular views of the Grand Canal and the famous Venetian landmark, Chiesa della Salute. 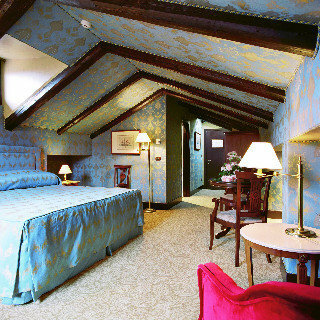 Guests of the Casanova annex rooms are located in the Residence, an extension of main building, with access to all the facilities and services of the hotel.